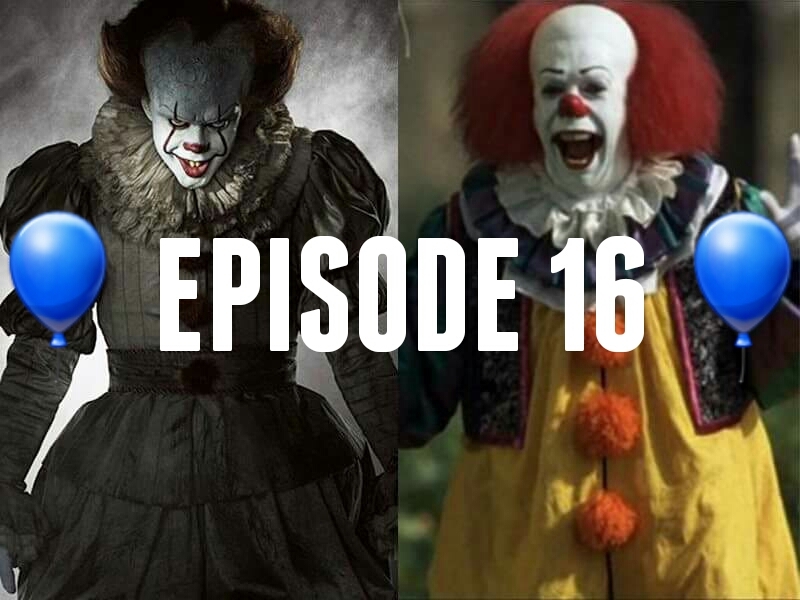 Welcome to the 16th episode of CinemAbysmal: The Podcast, where the three writers of cinemabysmal.com talk about what society would consider some of the worst of the worst media out there. This week, we discuss all things IT! SPOILERS for the new film lie ahead, so if you haven’t seen it, WHAT THE HELL ARE YOU DOING! Go see it now, then listen to us discuss the book and the two cinematic adaptations! Check it out on all your favorite apps below! As always, please SHARE, RATE, AND SUBSCRIBE!